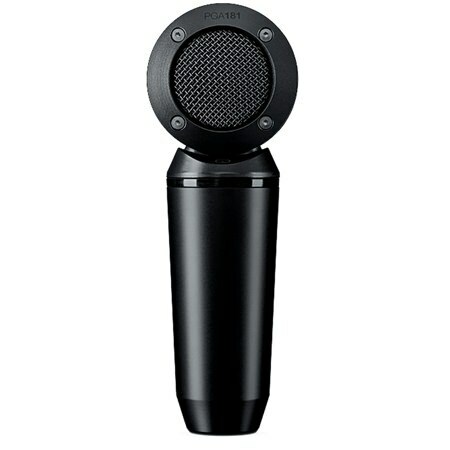 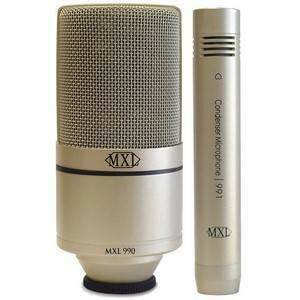 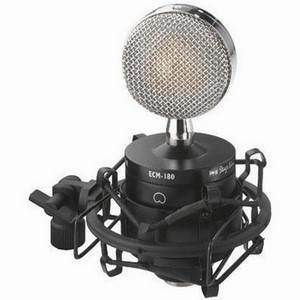 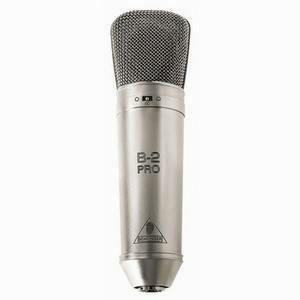 The PGA181 Microphone is a Side-address, condenser mic with a cardioid polar pattern. 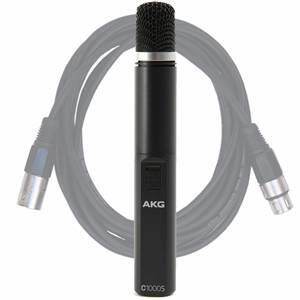 Thanks to the cardioid polar pattern, the PGA181 is ideal for capturing clear sound of guitar amps, acoustic instruments, vocals and percussion, an all-round very versatile microphone. 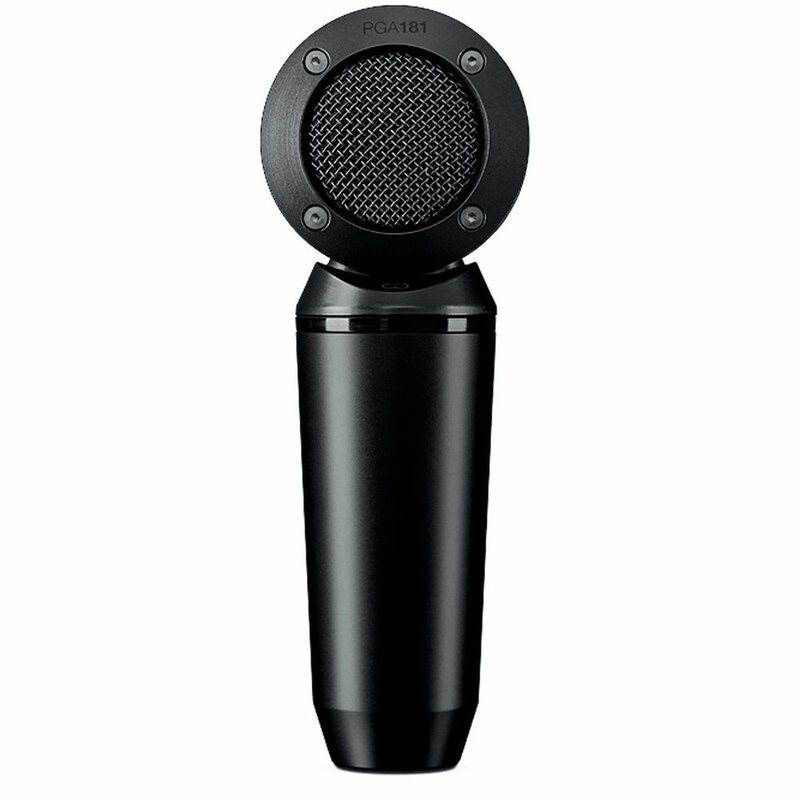 Features of the PGA181 microphone include XLR connection, 50-20,000 Hz frequency response and a stylish metallic black finish.